Hi. I am interested in the vehicle "Polaris 600 Switchback Assault 144 2019". Could you send me more information? Thank you. Hi. 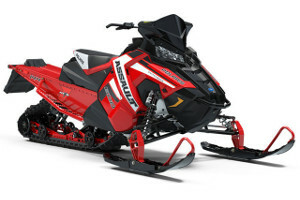 I want to know the price of the vehicle : "Polaris 600 Switchback Assault 144 2019". Could you send me more information? Thank you. Front Shocks Walker Evans Piggyback Comp. Adj. Rear Shocks Walker Evans Piggyback Comp. Adj.